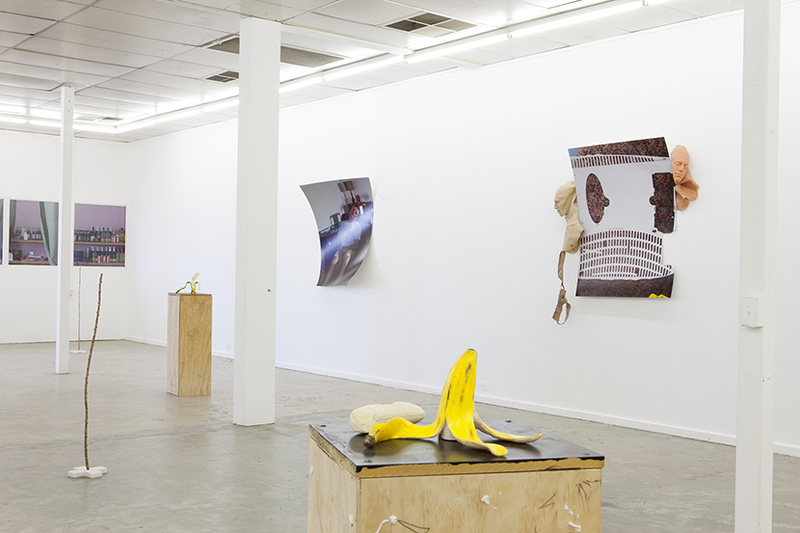 Primarily concerned with images, the four Melbourne-based artists address these notions in separate ways, creating a point of departure to meditate on the ever changing significance of the image and it’s over saturation in our society. 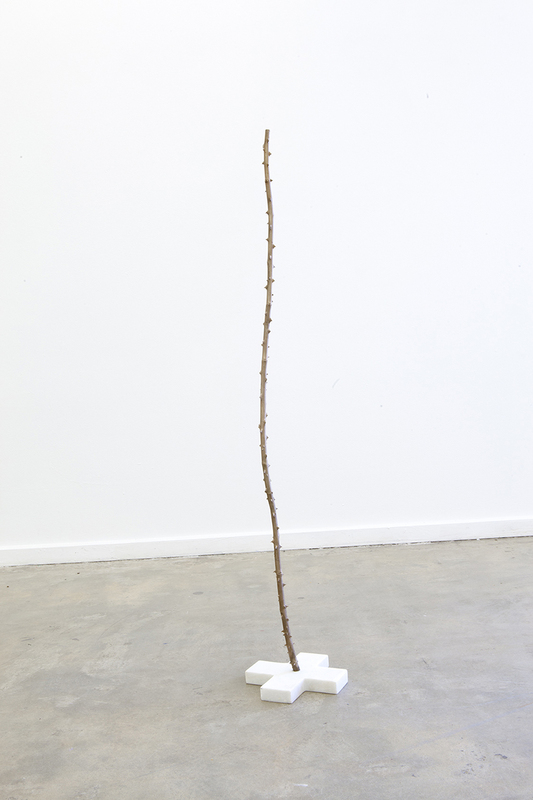 The work will include sculptural and photographic works by Adam Stone, Grace Wood, Lauren Dunn and Jack Brown. Grace Wood is an artist from Melbourne currently making work in Bosnia and Herzegovina. In 2014, she graduated from the Victorian College of the Arts with a Bachelor of Fine Art (Honours). Some recent exhibitions include Is this really necessary? Cut Thumb Laundry QLD, 2017; Like a Hasselblad on the moon, West Space, 2017; Feigned Indifference, Sutton Project Space 2016; Moving On/Up, Bus Projects, 2015; Some of them got the first look, Kings ARI, 2015; From the window to the wall, Fort Delta, 2014; and Hatched,Perth Institute of Contemporary Art, 2014. 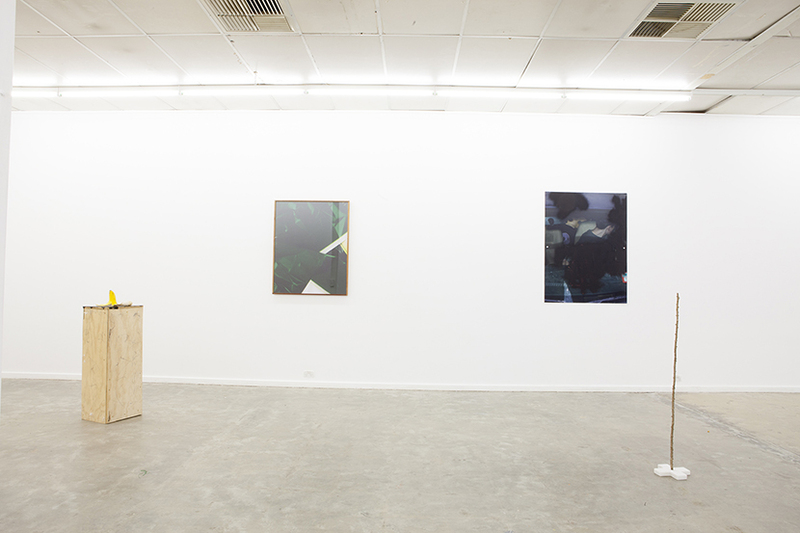 Lauren Dunn is a Melbourne based artist predominantly working in photography and neon. Lauren graduated from the VCA in 2016 and has been the recipient of a number of prizes, including the Meyer Foundation Prize, Abbotsford Convent Start Up Award and the David Fell Photography Award. Lauren has participated in a number of group and solo exhibitions in Melbourne and the USA, selected recent exhibitions include: Window Shopper, LON Gallery Offsite at Campbell Arcade, The List, Seventh Gallery, An Image of an Image of an Image Again, LON Gallery, The Door in the Wall, Blindside and Heavy Duty, Cal Arts (USA). Lauren participated in Spring 1883 with LON Gallery, is a finalist in the Bowness Prize and will present a solo exhibition of new work at Bus Projects in 2018. Jack Brown is an artist living and working in Melbourne. 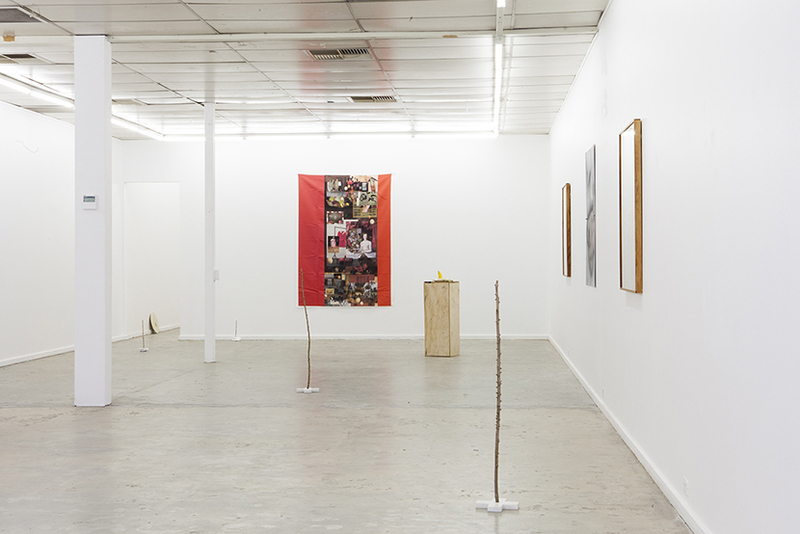 Since graduating from the VCA Jack has participated in exhibitions at both commercial and non-profit spaces in Melbourne and curated a number of exhibitions, both independently and as part of the artist collective SOAP. Jack was the recipient of Lowensteins Art Management Prize, The Majilis Encouragement Award and the First Year Undergraduate Award (VCA). 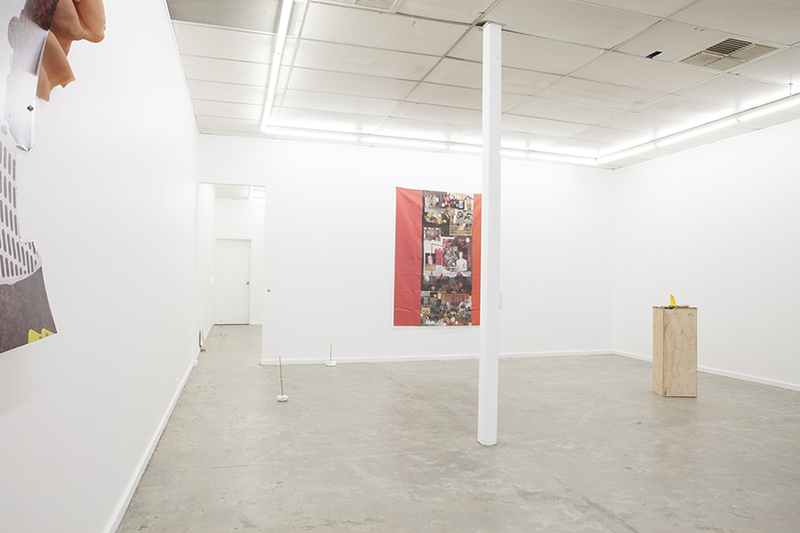 Recent solo exhibitions include: He Was Less Invested, West Space, Do It Again, But Look At Me, Sutton Project Space, Grief Tourism, Bus Projects and Hard Sell, Seventh Gallery. 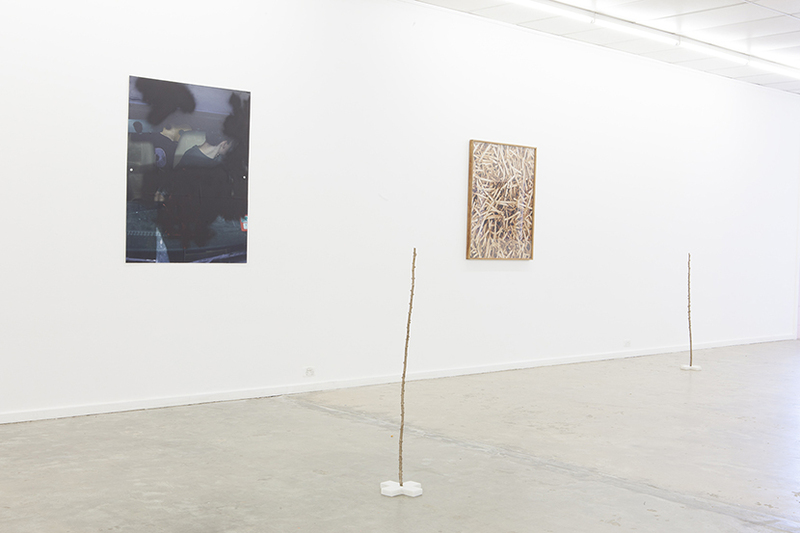 Group Exhibitions include: SOAP at Kings ARI, Is/Is Not, West Space, The Bath House Show, Space Space, Tokyo, Japan, Re/Work: Rebuilding Aesthetic Form, Kings ARI, Eastern Standard Time, Queensland Centre for Photography and Archiving and Fragmentation in the Digital Age, Fort Delta. Adam Stone is a Melbourne based artist who received his BFA (Hons) from the Victorian College of the Arts. 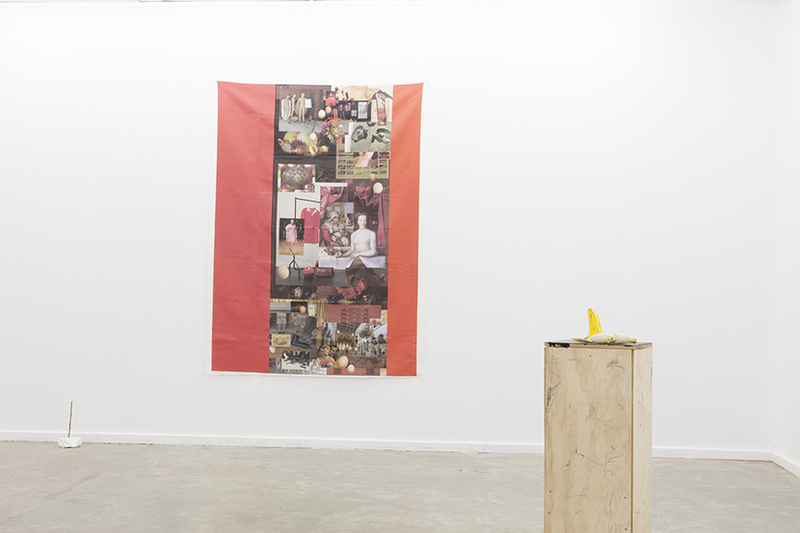 Since graduating Adam has hadnumerous solo and group shows and undertaken residencies in Beijing and New York. He has been the recipient of numerous grants and prizes, including the Montalto Sculpture Prize, the Fiona Myer Award, the Orloff Family Charitable Trust Scholarship and travel grants from the Ian Potter Cultural Trust and the City of Boorandara. 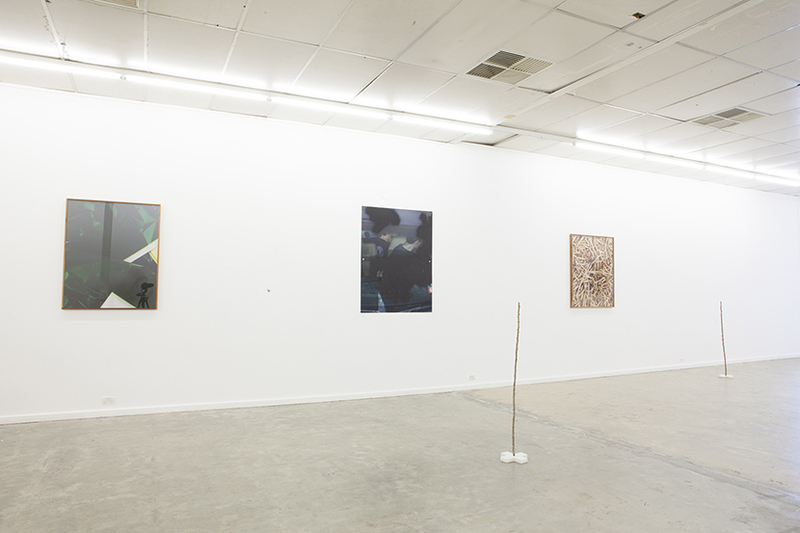 Adam has exhibited in both group and solo shows at ARI’s, commercial and public galleries in Australia and Asia. Selected galleries include: McClelland Gallery + Sculpture Park, Neon Parc, Inside Out Art Museum (Beijing), Seventh, Blindside ARI, Kings ARI, Sawtooth ARI, Bus Projects, Fort Delta, C3, LON Gallery, Margaret Lawrence Gallery and the CCP. Adam is the co director of LON Gallery, a commercial/ARI hybrid, based in Collingwood, VIC.